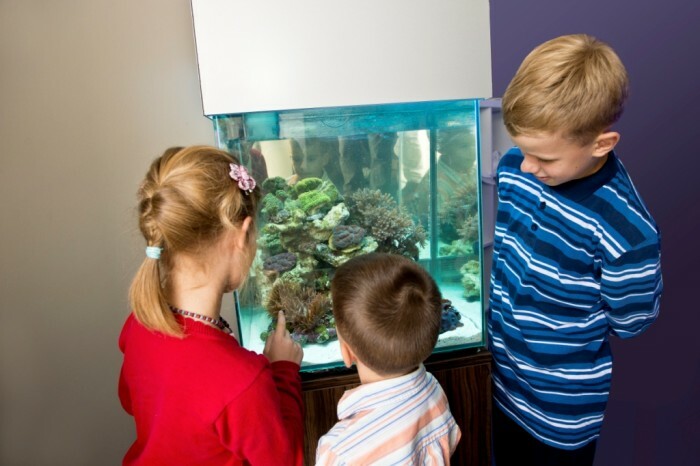 Marine aquariums getting richier, simpler and cheaper! This invention has not only been prototyped, but it commercialized and sold. Water in no point leaves the tank, contrary to equipment present on the market today. In this device, nater never flows through narow gaps, holes, pipes, etc. There is no danger for any species (including pelagic larvae), therefore marine live can thrive. This invention is patented in Poland and it's been granted the European patent (country selection in progress). We have however designed improvements that can allow patent coverage (of the improved device) in the US and other countries. A device and method for cleaning a water environment of sludge, comprising a chamber connected to a supply channel and a driving module. A supply channel (3) has a connector pipe outlet (32) in the upper zone (13) of the chamber (1), and the outlet (301) is located in this upper zone (13), and a sludge container (11) is in the lower part of the chamber (1) with impervious walls (12). A supply channel (3) and/or its outlet (32) is located inside the chamber (1) and/or tangentially to the chamber (1) wall (12). The device along with the chamber (1) and the supply channel (3) constitutes an integral part of aquarium or a replaceable module put into an aquarium. The chamber (1) is divided into compartments (120) set by vertical partitions (121). Page created at 2019-04-23 6:35:53, Patent Auction Time.